Welcome to V. T.A. R. "Los Cascos", your home in Fuenteheridos. 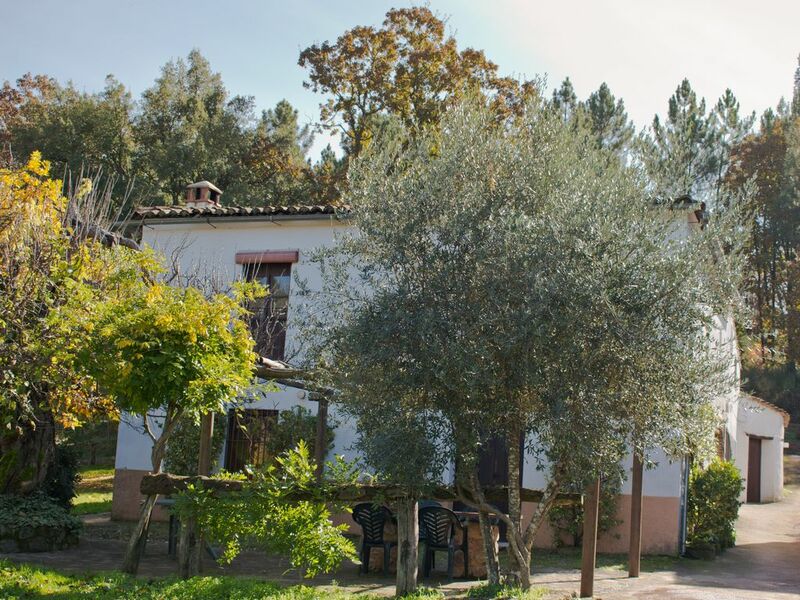 This Tourist Housing of Rural Accommodation, (located in the countryside) offers an ecological heating system, driven by a powerful biomass boiler, and a complete equipment so you do not have to worry about anything ... just enjoy the real essence of rural life. HOUSE WITH SWIMMING POOL FOR ESTIVAL SEASON (shared with Granados house).